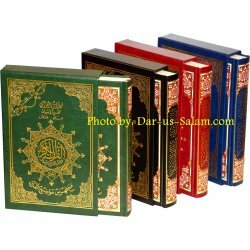 This is Tajweed Quran in individual Juz format. 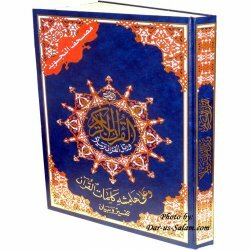 Considering that these Parts contain small surahs, it is a perfect start for kids, beginners and students. 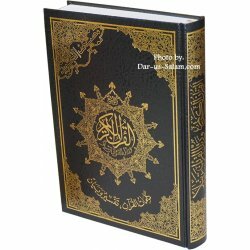 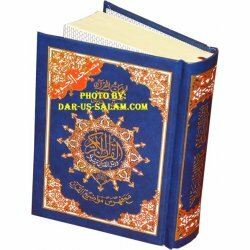 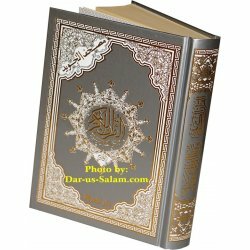 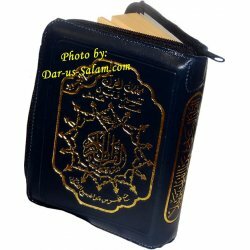 This Tajweed Quran is in Hafs narration. 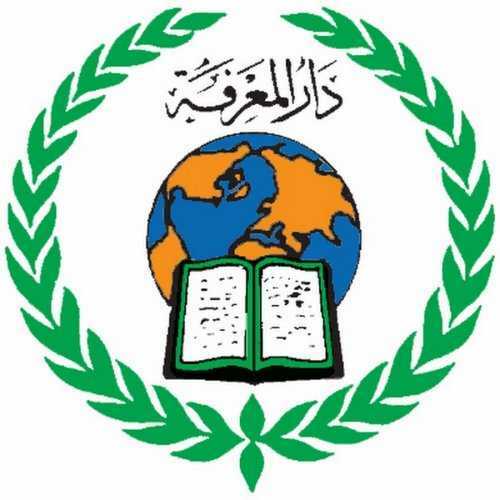 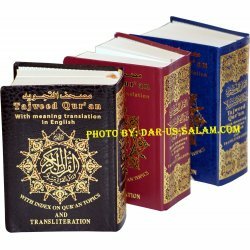 Tajweed Qur'an with English meanings and Transliteration in Roman script with Qur'an topics index. 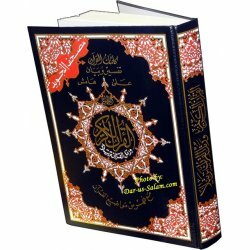 English Translation by Abdullah Yusuf Ali and Transliteration by Subhi Taha. 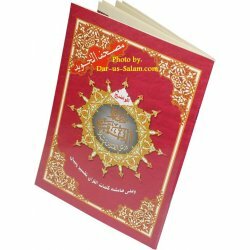 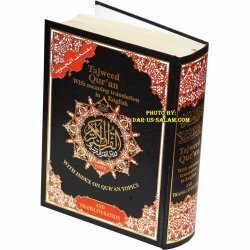 New flexi-cover fine-paper pocketsize edition of the famous Tajweed Qur'an with English meanings & Transliteration in Roman script with Qur'an topics index. 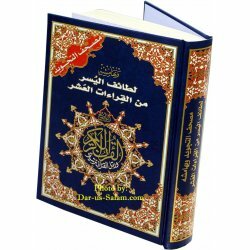 English Translation by Abdullah Yusuf Ali and Transliteration by Subhi Taha. 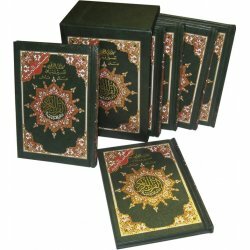 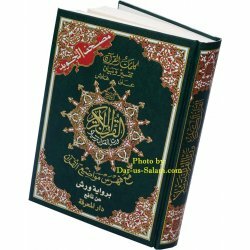 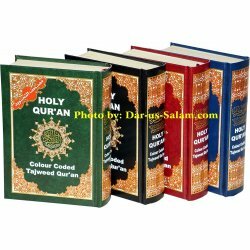 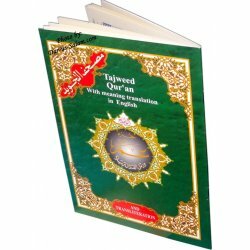 Easy to carry medium size edition of the Mushaf Tajweed (Arabic Tajweed Qur'an) with easy to read bold Indian-Pakistani/Persian Script. 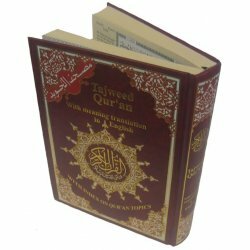 It features distinct colors for each tajweed rule, making it easier to follow and correct your tajweed recitation of the Holy Qur'an. 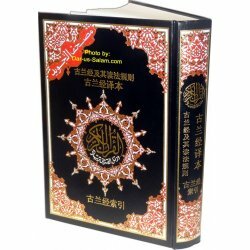 This is a deluxe, hardbound Tajweed Qur'an with Chinese language translation written around the border. 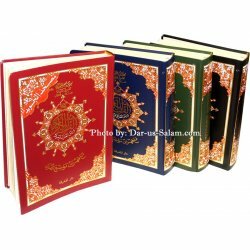 It features distinct colors for each tajweed rule, making it easier to follow and correct your tajweed.